Working Capital Loans | Universal Finance Corp. 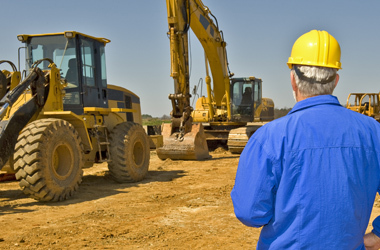 Leverage the power of your equipment to fuel your business. Today, many business owners in the construction industry struggle to find ways of coming up with the capital to help fuel their company. As a business owner, you can obtain working capital by pledging equipment you already own. Whether you need capital for materials or to help with your ongoing expenses, Universal Finance Corp. can work with you to turn your assets into cash. By leveraging the equipment in your yard, a working capital loan can be done fast and give you the funding you need now. Get the influx of cash your business needs by leveraging the equipment you own. All decisions are made in-house. Get the money you need fast. In many cases, same day approval. We offer a wide variety of payment options, rates and schedules.